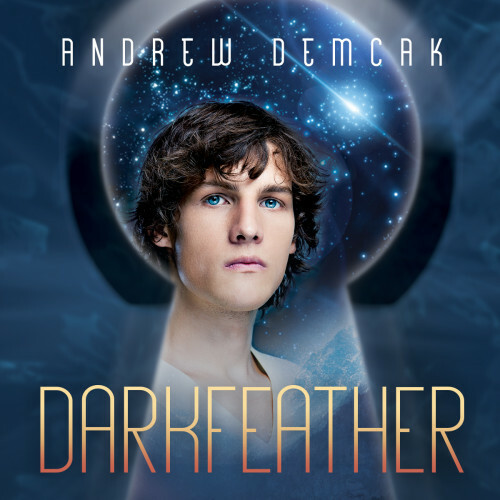 Now that everyone is reading the third book in The Elusive Spark series, Darkfeather, fans from as far away as Wellington, New Zealand have been asking all sorts of questions about their favorite characters and about how the larger story will end. I’m currently writing Twelve Heroes, which is the final book in the series. Yes, my fan-favorite gay aliens, EBE and UBE, will be back. Their true identities will be revealed – although those identities have been hinted at in the last couple books. Paul will try to reconcile with James, of course, because he’s such an ego-maniacal dork, but you know my yeti prince, Falling Star, will be having none of that. Keira and Lumen will reach a crossroad with their mutual boyfriend Cedric, and they will have to make a big decision, moving forwards. Will Asmodeus be back in all his hellish glory? Of course – We can’t have the end of the world without a demon or two, or maybe all three of Asmodeus’s brothers: Legion, Belial, and Cain. We also have the other Heroes to meet. Who are they? Where did they come from? What about the evil Dr. Elizabeth Albion? Will she be on hand when the Twelve Heroes are finally brought back together? Hmm, you’ll just have to wait and see. And one more thing: Falling Star has a big surprise waiting for James, something that could affect him for the rest of his life, maybe the biggest surprise of the whole series!